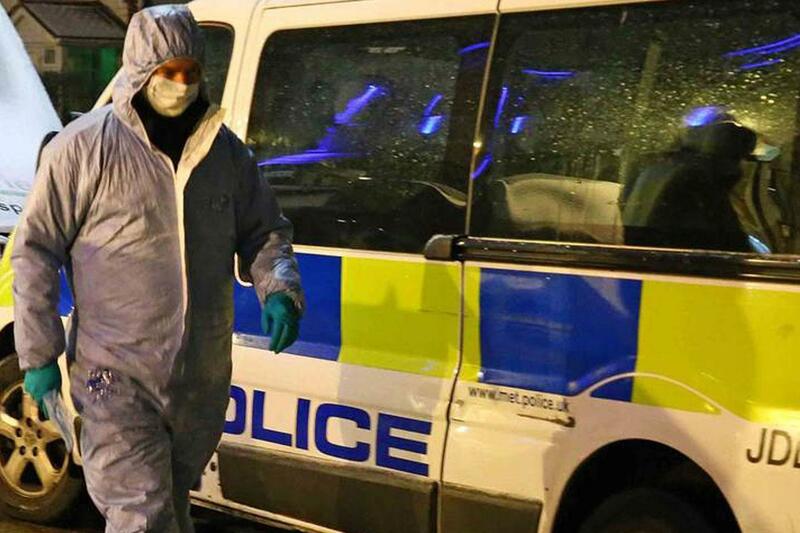 Police said they were called shortly after 8pm on Monday night to reports of a man who had a noxious substance thrown at his face in South Street, Romford. Police said they took the victim, aged 19, to hospital. His condition was not immediately available. Detectives are investigating, no arrests have been made.